Looking for churches in Manila to visit this 2018 Holy Week? I just made a quick list of Visita Iglesia churches near aside from the Visita Iglesia Manila I posted as well. 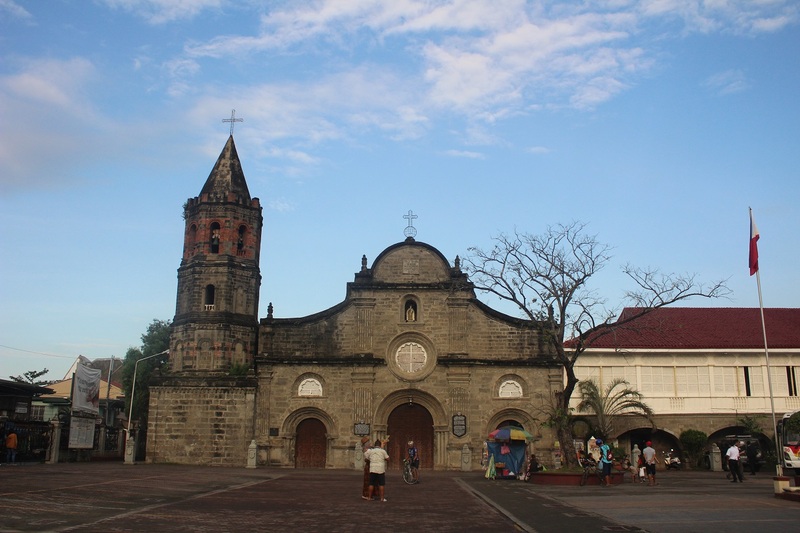 I know it is going to be crowded to see the beautiful and historical churches in Manila during this time so I also did one for the churches outside or near Manila for the Visita Iglesia commemoration.